Jarett Lopez and Shelby Sanford will be Student Government Association president and vice president for 2019-2020. 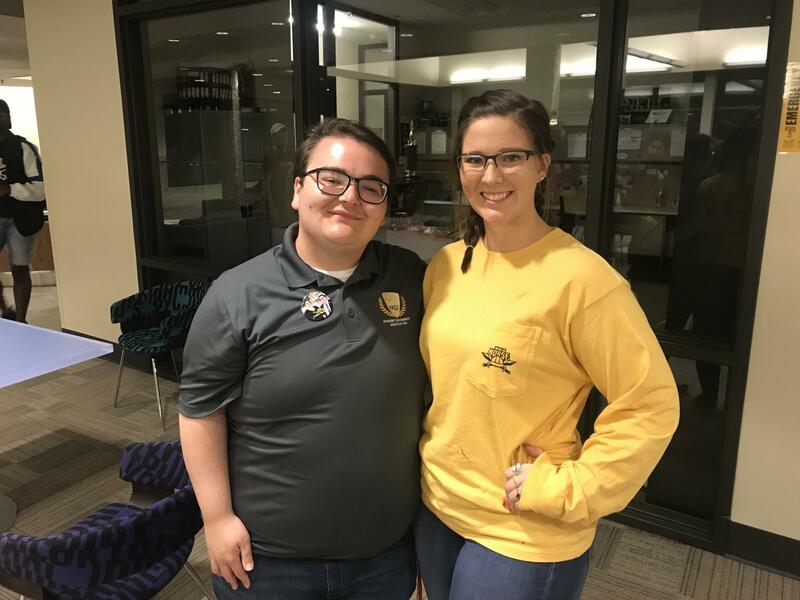 Jarett Lopez and Shelby Sanford will be NKU’s next Student Government Association president and vice president. Lopez and Sanford won 45 percent of 814 student votes for SGA’s top offices, followed by Trayonna Barnes and Ethan Craig (39 percent) and Janiah Miller and Lexi Anderson (16 percent). Lopez serves as the chair of SGA’s Academic Affairs Committee, and Sanford serves as an SGA justice. The pair ran on key academic points, including an initiative that would eliminate the A-, as well as expanding mental health and legal services available on campus. 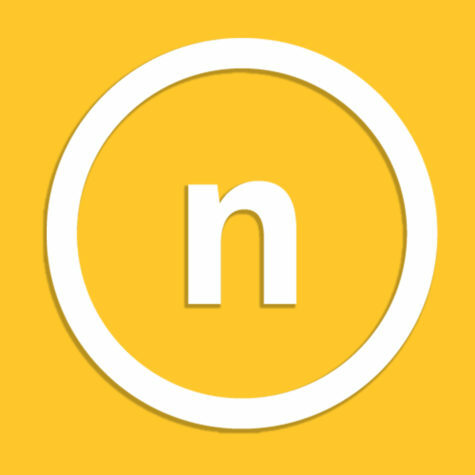 Other notable points of the Lopez-Sanford platform are extending Student Union dining hours, bringing state lawmakers to NKU and creating a legislative liaison position to bridge the gap between NKU and Frankfort. For Lopez and Sanford, the next priority is getting set up for the coming year, and to finish the work on their “ending the A-” policy first. “That’s definitely already in the process, so I think it’s important that we step up and get that done really fast,” Sanford, junior public relations major, said. Lopez is no stranger to creating academic initiatives. As an SGA senator, he wrote a resolution for an Academic Excellence Committee for students, faculty and staff to create courses and programs. His honorary resolution celebrating the fifth anniversary of the Office of LGBTQ Programs and Services was also passed. As an SGA senator and justice, Sanford notably helped write and pass a menstrual product resolution. Sanford said the 2019 campaign ran smoothly between candidates. Currently, Lopez is lead ambassador for LGBTQ Programs and Services, an ambassador for the Institute of Student Research and Creative Activity and holds positions with Sigma Phi Epsilon fraternity. Sanford is currently a resident assistant, vice president of community service for Kappa Delta Sorority and holds a position at Biggby Coffee. She has plans to attend Chase College of Law after completing her undergraduate degree. Lopez and Sanford will succeed current SGA President Hannah Edelen and Vice President Matt Frey later next month. NKU’s student body president reviews and approves SGA legislation, serves on the NKU Board of Regents, can enter into agreements with other campus organizations and presides over SGA meetings. The student body vice president serves as SGA’s representative for Faculty Senate and Staff Congress, upholds executive duties in the president’s absence and coordinates the SGA retreat and banquet. RELATED: Student Government Association: How does NKU SGA work? In total, 837 votes were cast for SGA candidates in 2019, down about 30 percent from last spring’s turnout. Senator, justice and executive board positions were also on the spring ballot. See the full 2019 Student Government Association spring election results below.